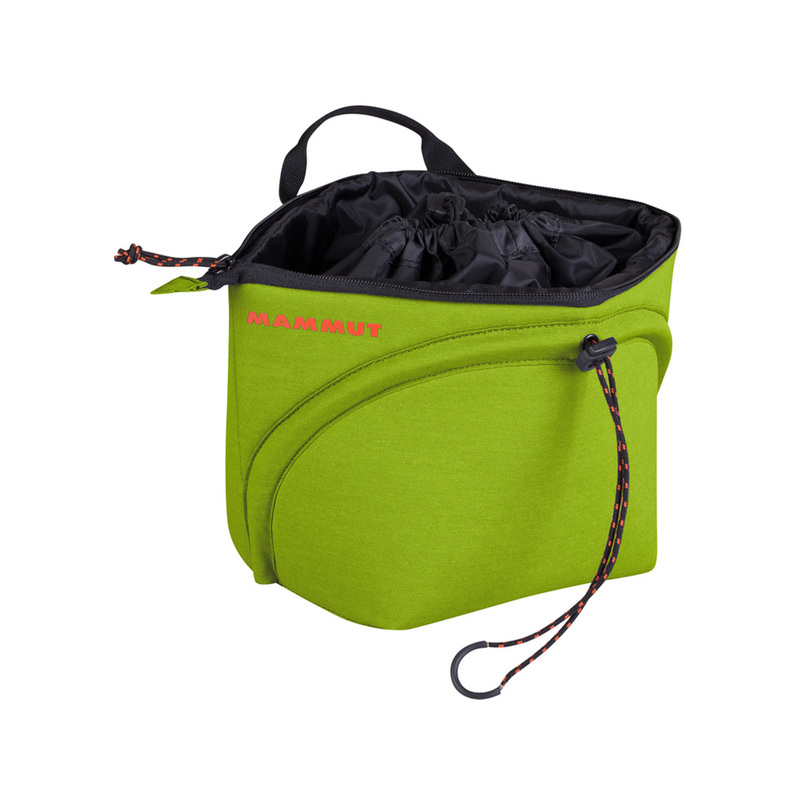 Featuring Mammut’s brand new Magic Technology, The Magic Boulder Chalk Bag provides you with a useful space-saving solution you didn’t even know you needed. 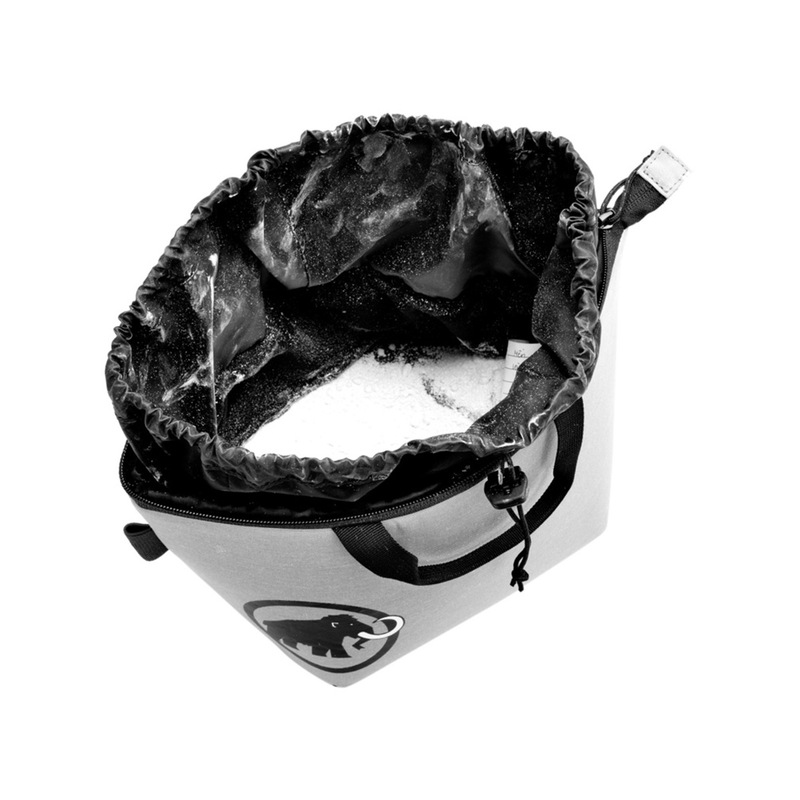 This neat little number converts from a free-standing chalk bucket to a packed-down little pocket that you can chuck in your pack without the worry of getting your gear covered in chalk. It’s even got an added zip closure for extra security. The Magic Boulder Chalk Bag is also made in conjunction with the Fair Wear Foundation, an organisation which helps brands work towards fair working conditions for the people who make their gear. Initially I was using a small chalk bag with loose chalk inside, but it was quite messy. Having bigger hands than average I decided to find something more spacious than my current bag to use it with the chalk sock and ended buying this one. The design is really great. I can fold it to really flat shape for transport and make it into a nice bucket shape when in the gym. The best thing is NO MESS and no chalk spillage during the transport thanks to a dual closing system (zipper and cord string). 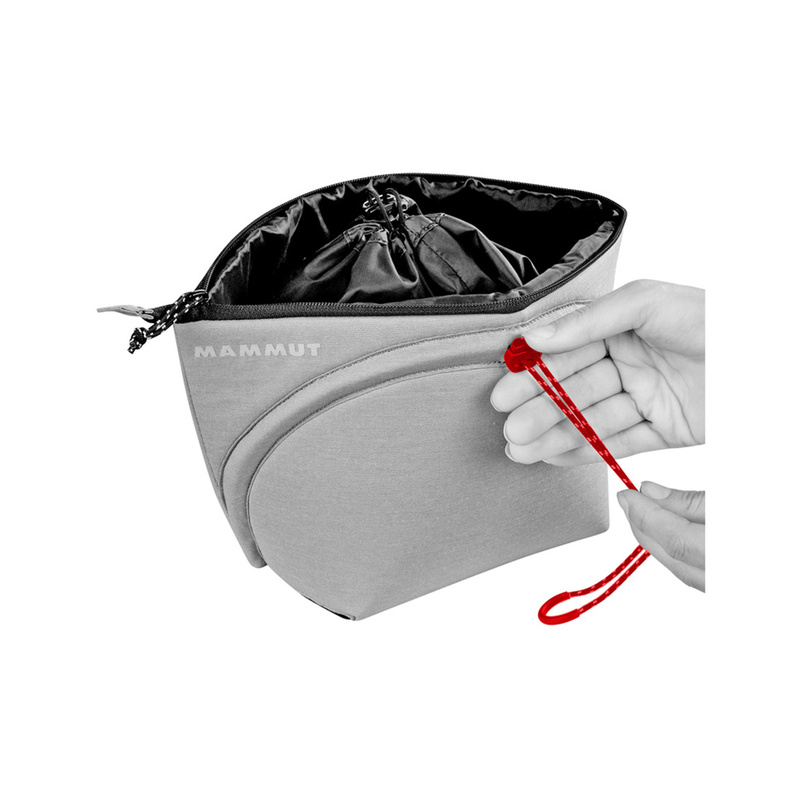 To maintain mess free I would recommend to put the "skirt" of the inner chalk compartment over the edges of the bag. 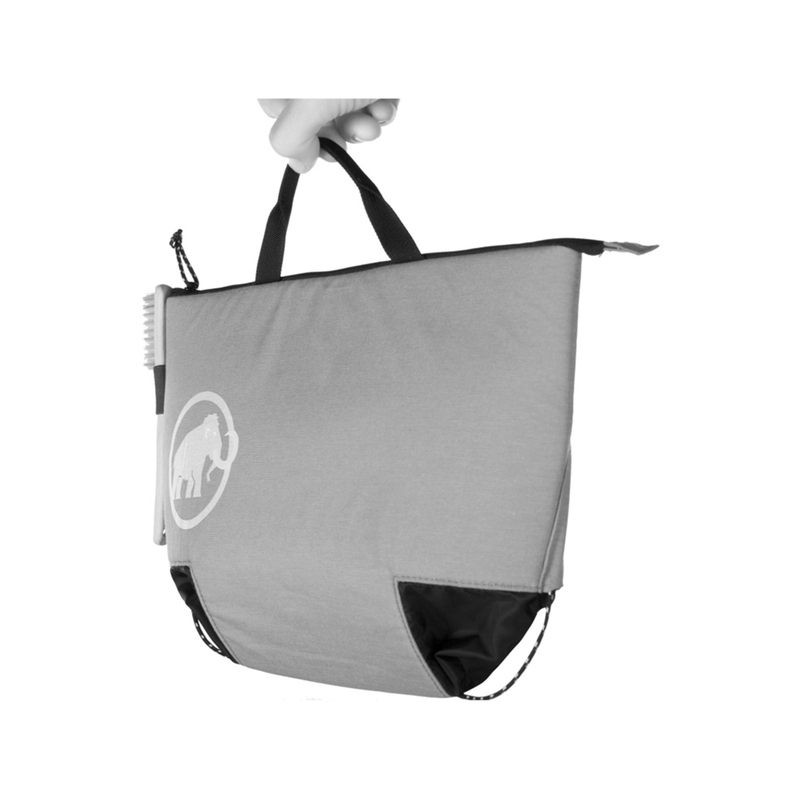 No more ziplock bags for transporting chalk bags. For top rope climbing I still use my smaller bag with loose chalk, but for bouldering only day this guy goes with me. In my opinion the only downside is a lack of a pocket for eg. tape etc. thus 4 stars.